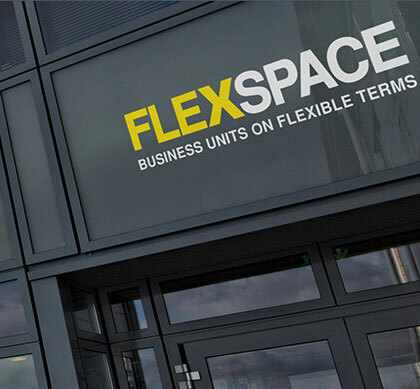 Flexspace Harrogate is a modern business centre providing a range of furnished offices that are available on flexible terms. 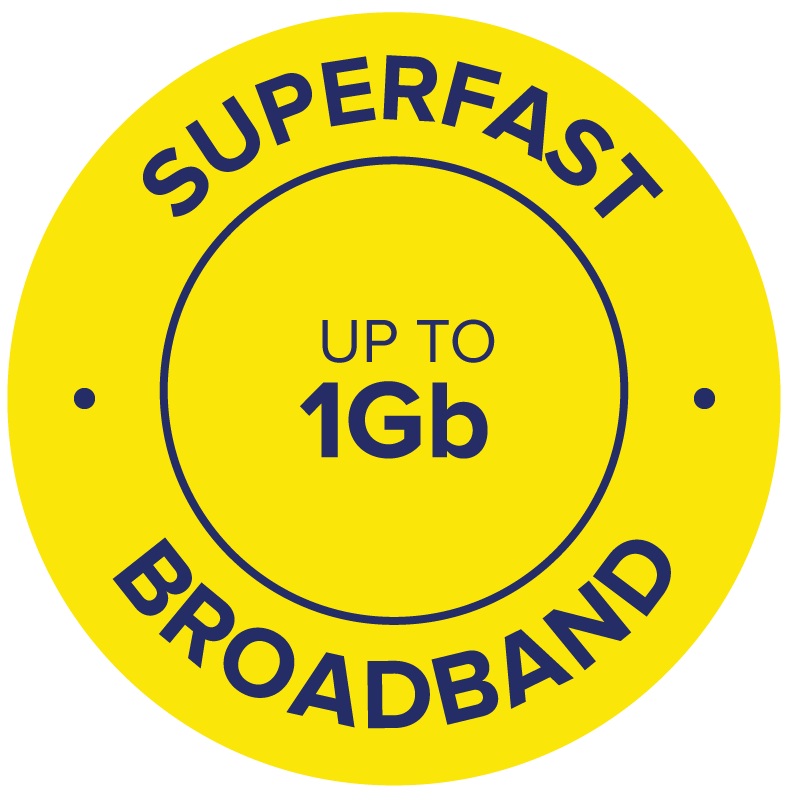 The centre is telecoms & IT enabled and provides a part-time manned reception, meeting rooms, free car parking and CCTV security. The 40 offices range from 110 to 580 ft2 (10 to 54 m2) and can be let with or without furniture. a Co-op Food store, a Post Office and takeaway outlets, within a 5 minute walk away.